Cornwall lies at the crossroads of the seaways and the winds from the sea reach every part of the narrow landscape. This bilingual edition has been translated into English by the author. 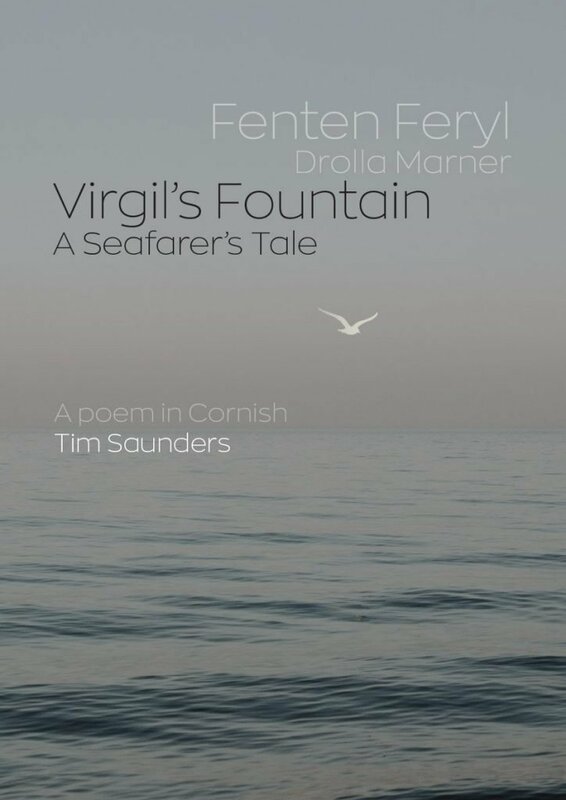 Tim Saunders is a Cornish language poet who also writes poetry and journalism in the Welsh, Irish and Breton. He is a literary historian and editor of The Wheel – an anthology of modern poetry in Cornish 1850–1980 (1999) and Nothing Broken – Recent Poetry in Cornish (2006). He is the co-editor of the groundbreaking anthology Looking at the Mermaid: a reader in Cornish literature 900–1900 (2000). His collected works in Cornish were published in 1999 as The High Tide. He is a bard of the Gorseth Kernow.